So here is another review on a Yankee Candle wax melt! I tend to change up my melts before they have actually finished; I just light the tealight underneath and wait for the bottom layer to melt so i can pull the wax away. Of course this does leave a bit of the melt still in place so I (carefully) try to wipe away as much as possible before I put the new melt in. 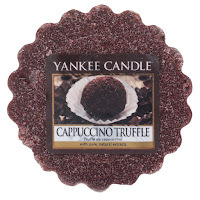 One of the ones I recently tried was Cappuccino Truffle. 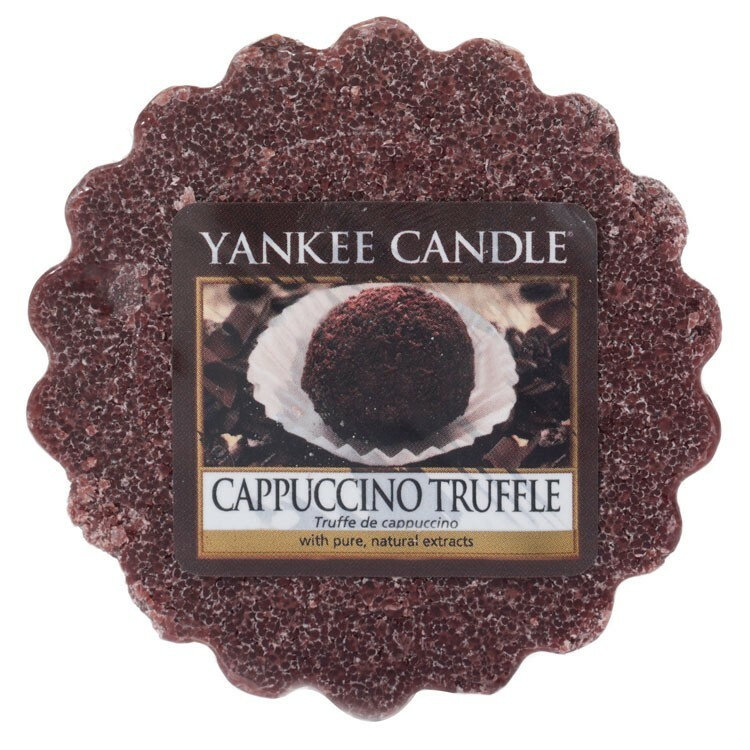 I am a fan of coffee, as long as it's sweet and milky, so I thought this would be a great scent for me as the strength of the coffee would be calmed by the sweetness of the truffle. This is definitely an acquired taste and smells great, but only for those that like coffee. The strength of the coffee does still come through and the truffle aspect sweetens it, but only slightly. It is quite an earthy smell but I think it has a sort of flavoursome smell to it. It's not overpoweringly bitter but the coffee smell does initially hit you in the face. It's also quite a warming scent so I think it would be a good scent for a kitchen or even a living room if you intend to have people over for the afternoon. It does give the feel of a coffee shop but without the cost and hassle of other people! A definite favourite for coffee lovers! I forgot to take a picture of mine..
NOTW 3: Cards Suit You! Everyday Essentials: Base Makeup Essentials!